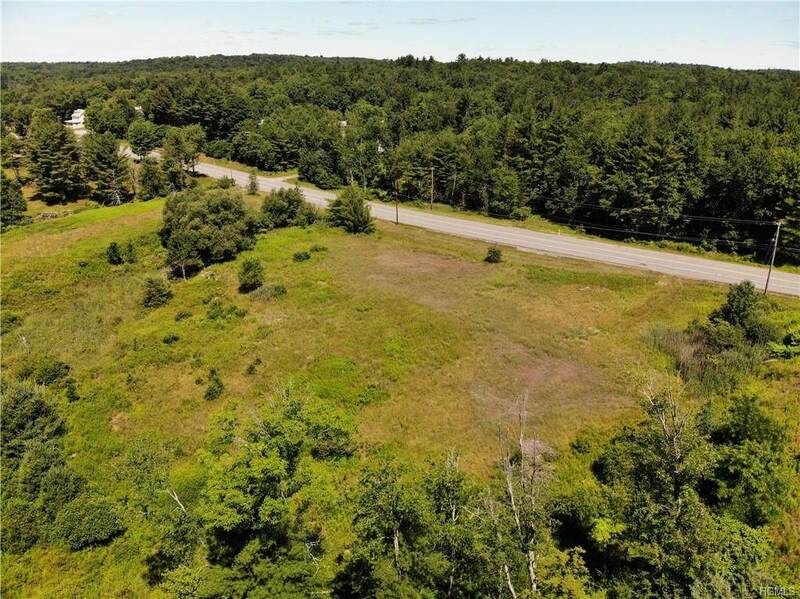 Very desirable level land with high visibility on busy Route 17B. Top notch location is less than a mile from NYS Rt. 17 (Interstate 86) and Monticello Village. 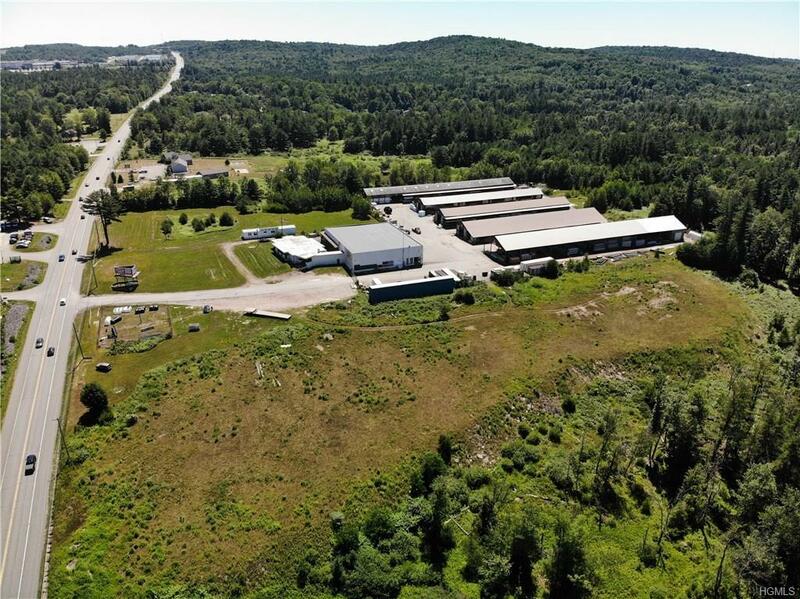 With 350+ feet of road frontage, this property is well suited for development. 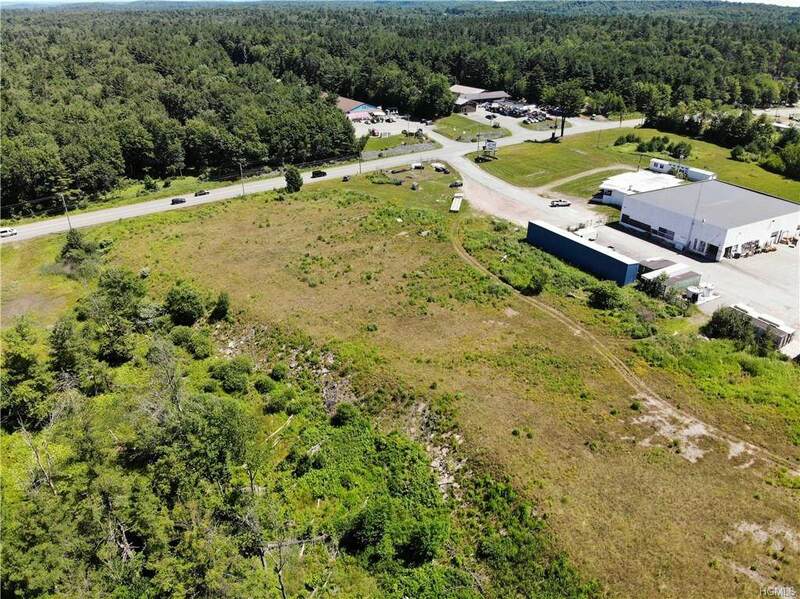 Property is directly adjacent to a long time building supply store and warehouse, across from large farm supply store and auto repair center. This is a great location for many commercial businesses. There is much new development in the area: NEW Resorts World Casino, world class YO1 Wellness Center, Water Park (under construction), exclusive Monticello Motor Club and of course Bethel Woods Center for the Arts and Museum. Route 17B has recently been captioned "Woodstock Way", commemorating the 50th anniversary of the Historic 1969 Original Woodstock Music Festival. 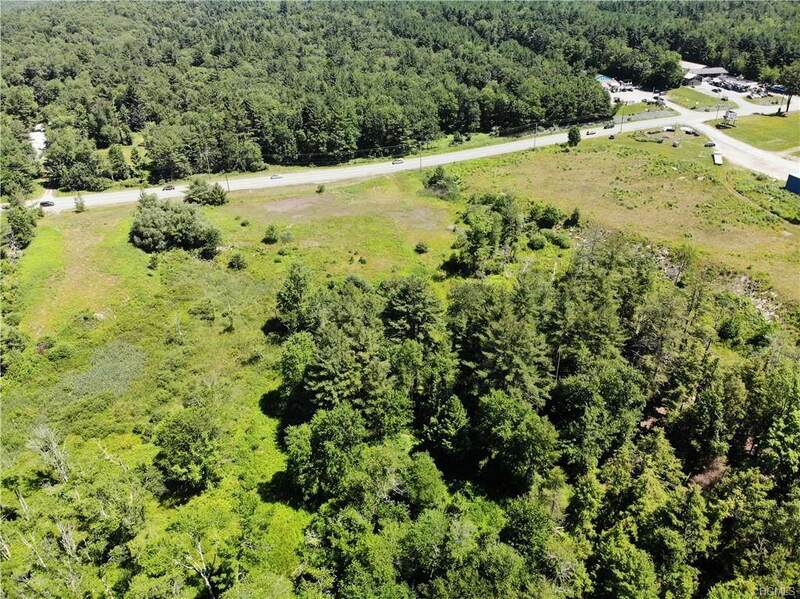 This prime property is perfectly situated in a gateway area that is slated for new commercial and residential growth. Listing courtesy of John F. Mulvey of Malek Properties.